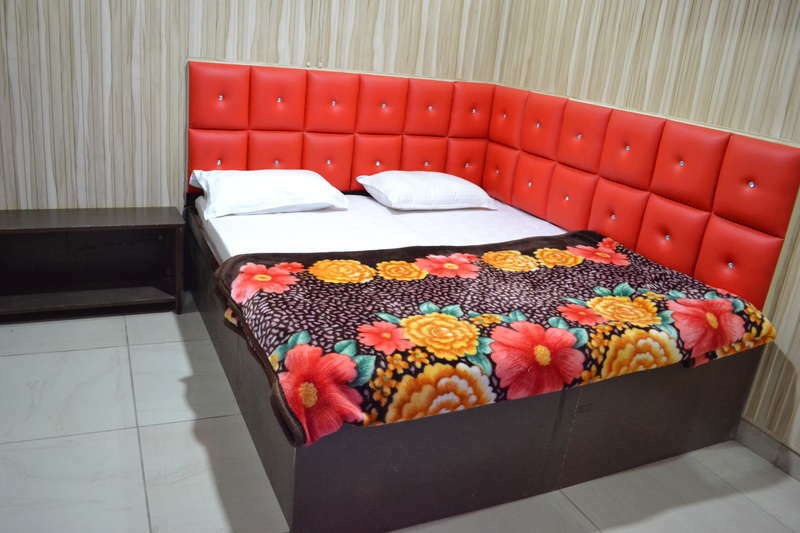 Backpacker's Nest is located in Amritsar, just 0.6 km from Golden Temple. Jallianwala Bagh is half a kilometer from Backpacker's Nest, and Durgiana Temple is 1 km from the property. The nearest airport is Sri Guru Ram Dass Jee International Airport, 11.3 km from the property. Backpacker's Nest is a great place for backpacking travelers looking to blend in with the ethnicity of Amritsar. It is situated within a walking distance to Golden Temple. 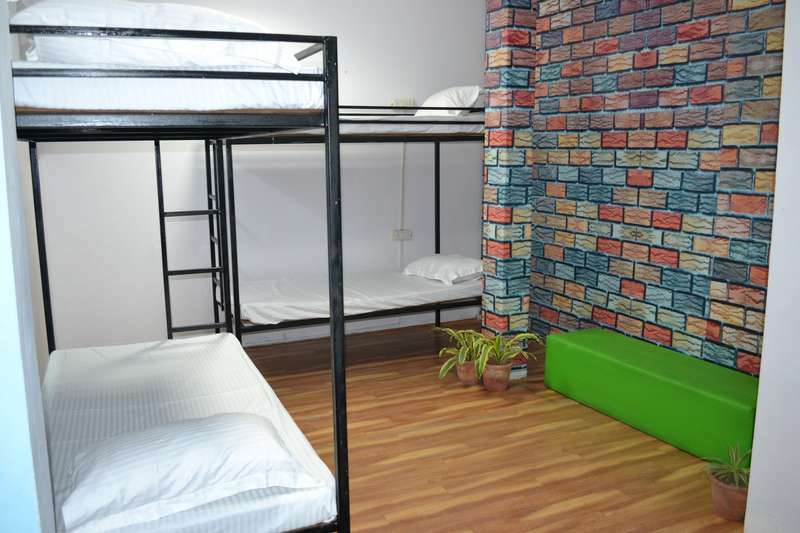 The hostel is in the downtown area of the city and is amidst the Hall Bazaar providing easy access to local shops. A TV and PS3, as well as a computer are provided. 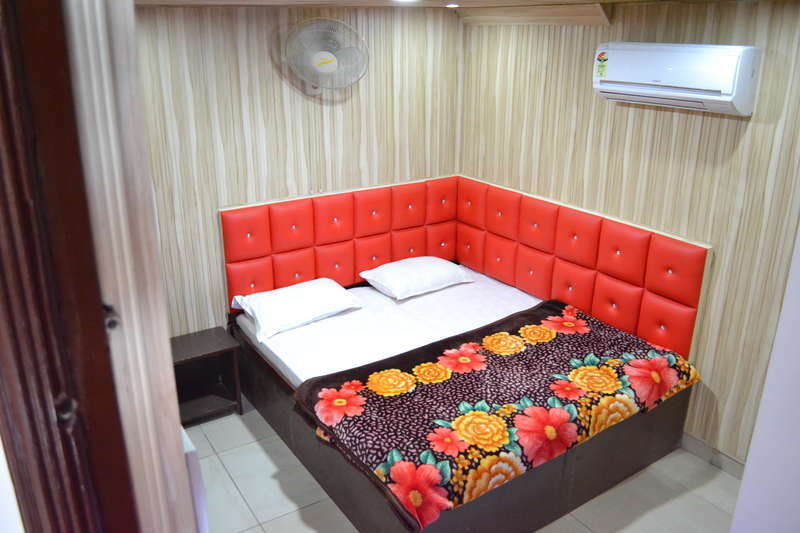 Backpacker's Nest is located in Amritsar, just 0.6 km from Golden Temple. The Hostel is located in Hall Bazaar near the RS Tower. 1. You may cancel for FREE 48 Hours prior to arrival date. 2. Cancellations made after arrival date will be charged on per night basis. 1. We accept credit cards and Cash both. Cards accepted include American Express, Visa, MasterCard, Maestro etc. 2. Smoking is allowed but only in the designated area on roof top. 3. Pets are allowed. Charges may apply.